Description In this game there will be a number of balls in the screen. 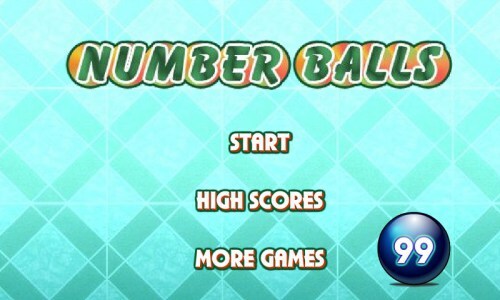 You need to click the balls in ascending order of the numbers shown on them. Be careful, there may be negative numbers. The faster you click, the higher the score. Click on the balls in ascending order of numbers.